I’m not really a fan of drones, but renowned drone maker DJI now came out with a great new product. The Osmo Pocket is the smallest, 3-axis, stabilized handheld camera on the market. And it shoots 4K in 60FPS with amazing quality. The Osmo Pocket shoots high quality 4K video and has 3 modes of stabilization to eliminate possible shaky videos you normally create. The Osmo Pocket camera also features intelligent face and object tracking to ensure your video subject stays in the center of the screen. 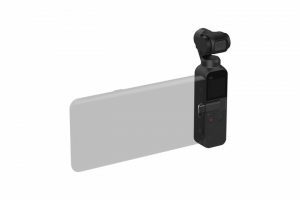 With the provided adapters you can plug your smartphone into the Osmo Pocket’s side and expand its power by using DJI’s custom app. What’s in the Osmo Pocket box? Note that the Osmo Pocket needs an SD-card which is not provided with the camera. 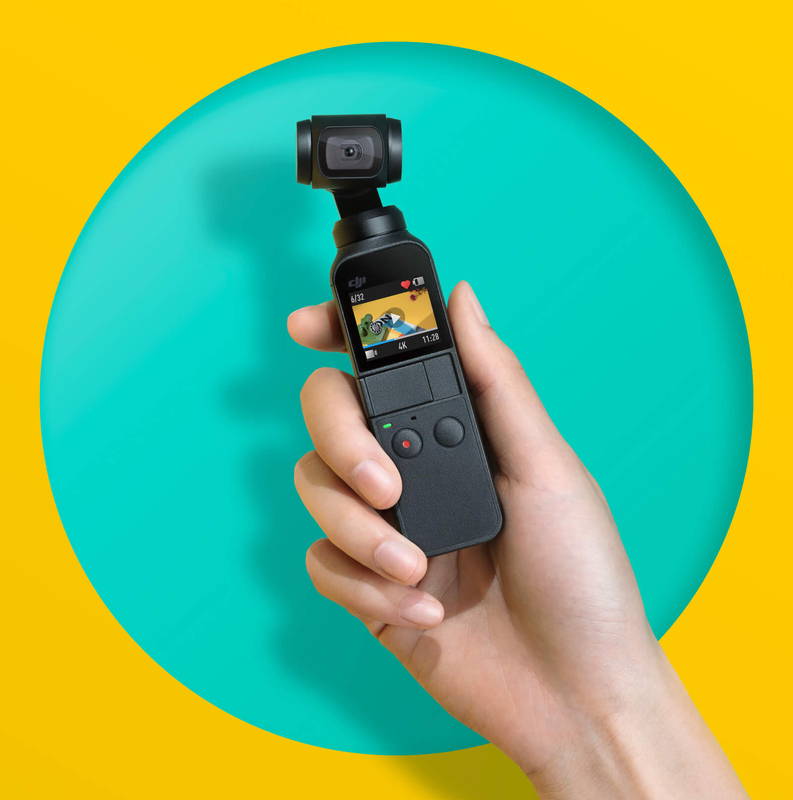 Where can I get the DJI Osmo Pocket? 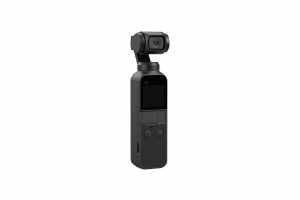 The DJI Osmo Pocket is available now and sold on DJI’s own website. I know I’m getting one myself!